Elie Saab started his Beirut-based fashion house in 1982 and at his 18 years has become known for his use of lace, chiffon and shimmering beading to create overtly feminine designs that are a feast for the eyes. Now his name is a famous worldwide and ELIE SAAB has become a Haute Couture fashion brand. 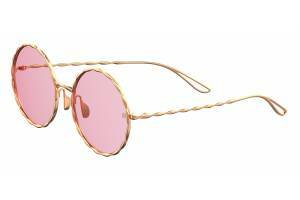 In 2017 they presented their first Spring Summer 2017 collection of Sunglasses. 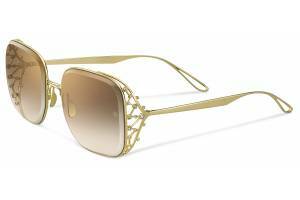 ELIE SAAB sunglasses are truly creations of a dream. Highest quality components and the most qualitative techniques. 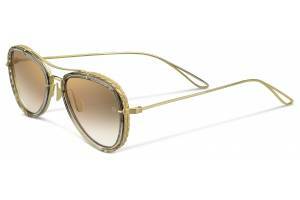 Their sunglasses are the result of the finest “Made in Italy” craftsmanship with Swarovski crystals, preciousgold-plated finishing with metal and acetate frames and thick lenses featuring a singular diamond-edge cut. Elie Saab collection is very exclusive and every model is produced in a few items. Being produced in three absolutely different styles: trendy, flirtyand luxury collections, they are similar in their absolute couture sensibility, femininity and elegance. Among ELIE SAAB star fans you may find Jennifer Lopez, Olivia Palermo and many more. 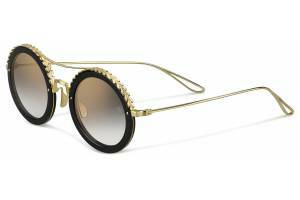 Now you can also become an exclusive owner of most feminine couture sunglasses ordering them at OnlyLens with a worldwide shipping.